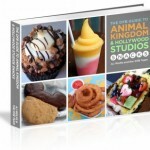 We’re thrilled to announce that the 2014 DFB Guide to Animal Kingdom and Hollywood Studios Snacks e-Book is now available! And in honor of our grand launch, you can get the new Guide for $3 off the regular purchase price for a limited time — just use code SNACKS14 at the check-out! 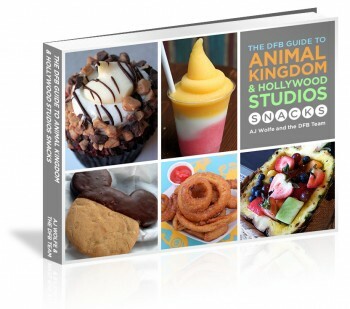 With over 280 pages of delicious snacks, the DFB Guide to Animal Kingdom and Hollywood Studios Snacks is part of our DFB Guide Snacks Series! 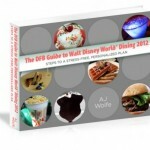 As always, you will enjoy an instantly downloadable PDF guide with comprehensive information and advice on well over 250 delicious snacks that you can savor at the Animal Kingdom and Disney’s Hollywood Studios parks in the Walt Disney World resort. Know what you’re getting BEFORE using a precious snack credit or spending limited vacation dollars. 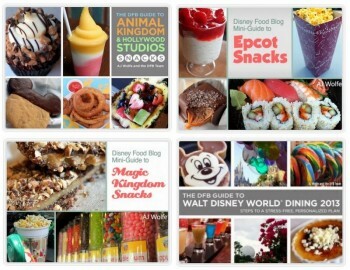 Whether you want sweet, salty, crunchy, healthy, or something in between, The DFB Guide to Animal Kingdom and Hollywood Studios Snacks e-Book tells you where to find a snack to match your craving! 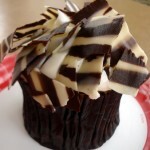 To celebrate the grand launch and to thank you for your support of the blog, we’ll be offering the brand new Guide for $3 off its standard rate for a limited time! Order your copy now for only $11.95 (regularly $14.95). To secure the discount, use code SNACKS14 at the check-out. 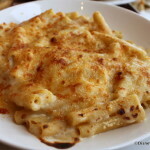 Pick up our DFB Guide and Snacks Bundle for over 40% off! 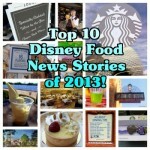 This includes our critically acclaimed DFB Guide to Walt Disney World Dining, DFB Guide to Magic Kingdom Snacks, and DFB Guide to Epcot Snacks along with the brand new DFB Guide to Animal Kingdom and Hollywood Studios Snacks. All editions have been updated for 2014! 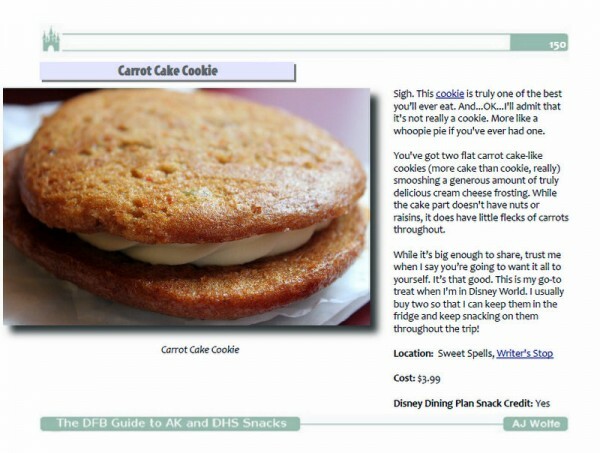 For more detailed information and sample pages from The DFB Guide to Animal Kingdom and Disney’s Hollywood Studios Snacks, head over to http://dfbstore.com/dfb-guide-to-animal-kingdom-and-hollywood-studios-snacks/!